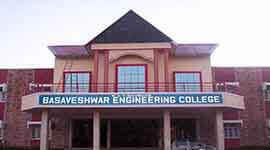 The evergreen branch of engineering is “Mechanical Engineering” and it was established in the academic year 1996 with 60 students of input. 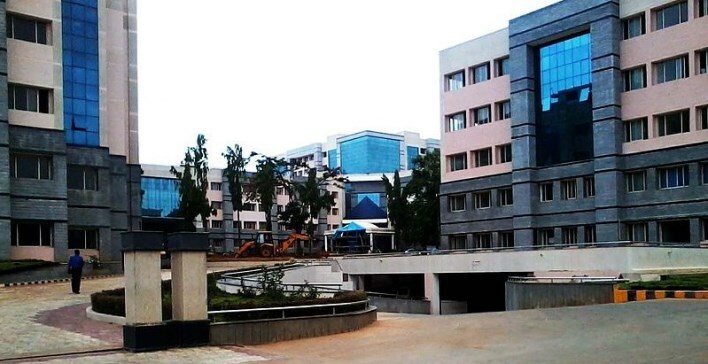 This is the leading department in the institute by providing high quality education, Mechanical Engineering skills, imparting high moral and ethical values and makes the student to face challenges in the present competitive world. . 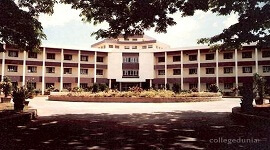 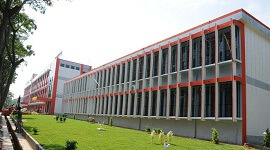 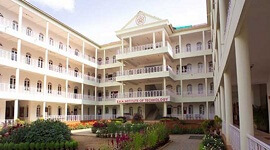 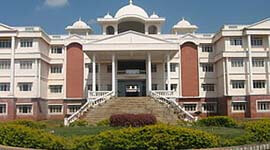 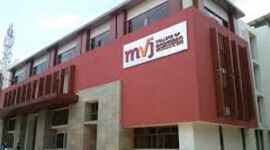 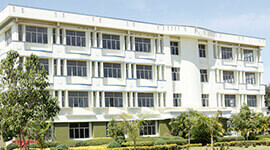 The Mechanical department is provided with well-furnished and spacious class rooms, machine shops, workshops and more than 8 laboratories.The Mechanical department focuses on the manufacturing, maintaining and design of mechanical systems and also other interdisciplinary areas like CAD/CAM, Automation, Mechanics, FEM and Operational Research. 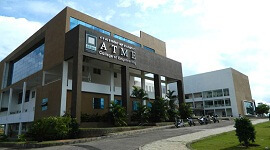 The Mechanical department is working hard to provide high quality education and training to the students some labs are equipped with the branded PC’s , all systems are connected through LAN and provided with latest version of software’s to provide training to the students in Mechanical Engineering design and analysis.